A plain stepped ceiling centre rose 700mm diameter . 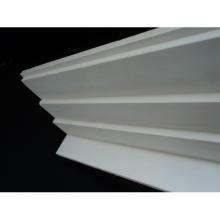 A nice centre decoration to match in with any of our cornice range cornice range. Other products in this image are our " Brunswick" cornice and "Ovolo panel moulding" that make up the quatered ceiling. 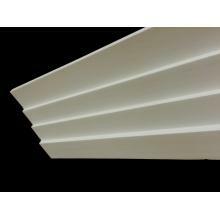 We advise using a good quality adhesive - CA 120 in store - http://plastermouldingsdirect.co.uk/open/index.php?route=product/product&path=59_69&product_id=189) and use screws into the joists when fitting any ceiling rose! Please call and we can advise.